Where is Buffalo's best hot dog stand? WILLIAMSVILLE, N.Y. (WIVB) - A long-running pet store in Williamsville is going up for sale as its owner transitions into a new role as a pastor. 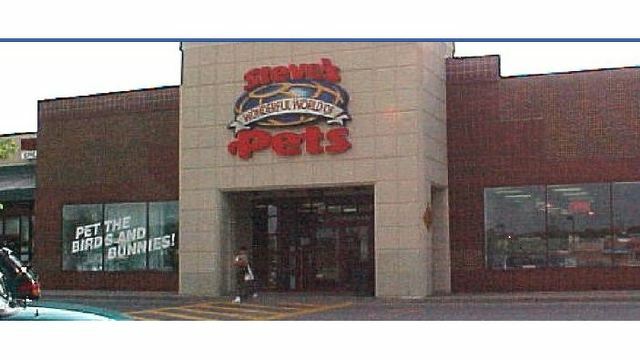 Steve's Wonderful World of Pets on Sheridan Drive is on the market, a press release on the store's Facebook page announced Monday. The business has been open for 27 years. Owner Steve Lane is selling the business as he transitions to his new role as pastor of St. Philip's Episcopal Church in Buffalo. He took on the new role in December. Sunbelt Business Brokers of Buffalo is handling the sale of the business. For more information, contact Lidia Couzo at (716) 580-3173, or visit www.sunbeltnetwork.com/buffalo-ny.